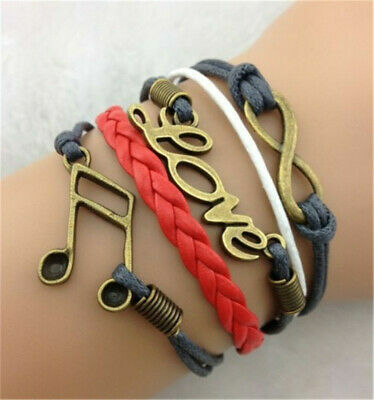 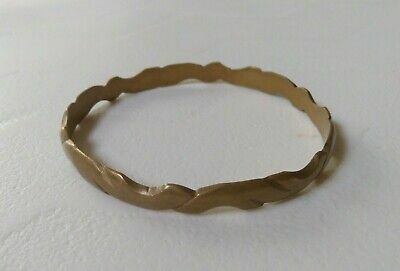 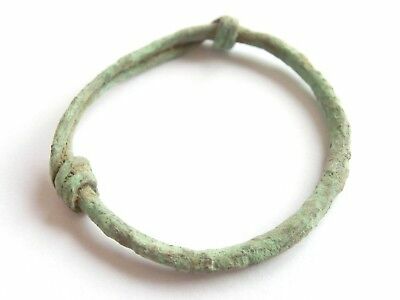 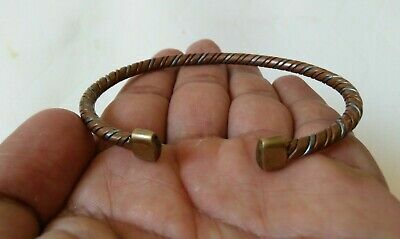 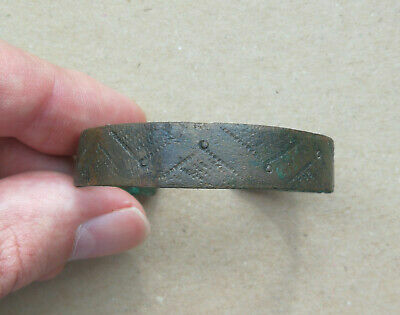 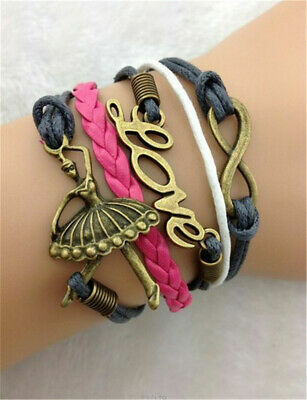 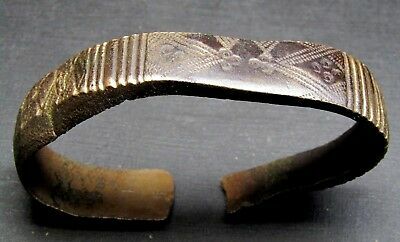 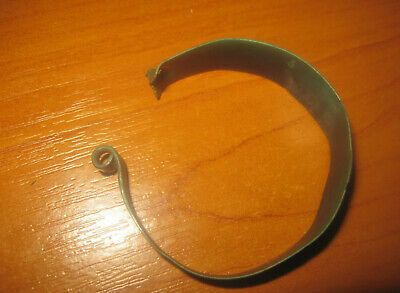 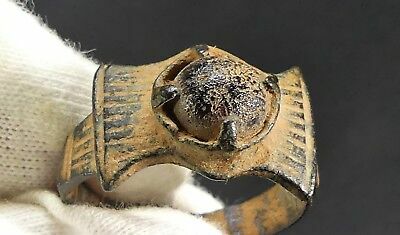 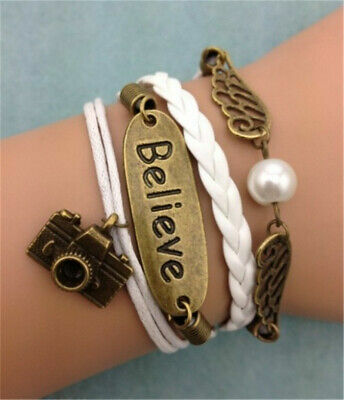 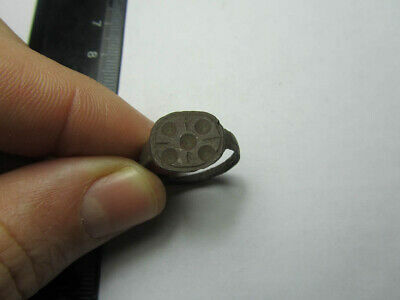 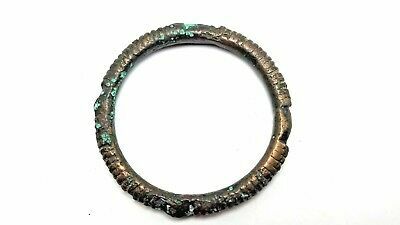 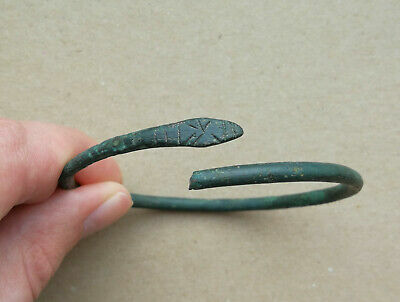 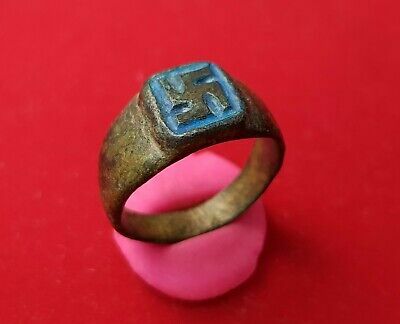 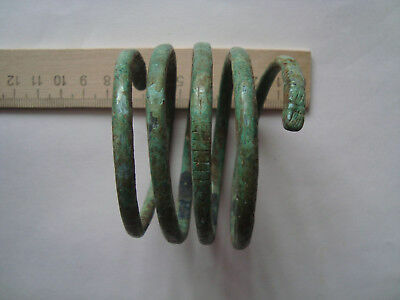 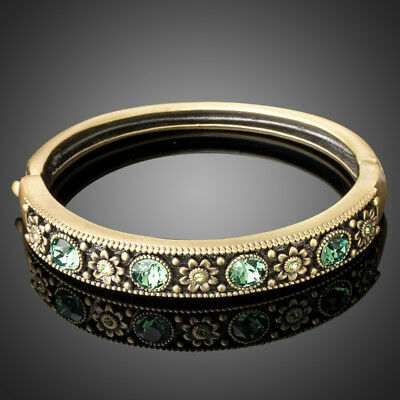 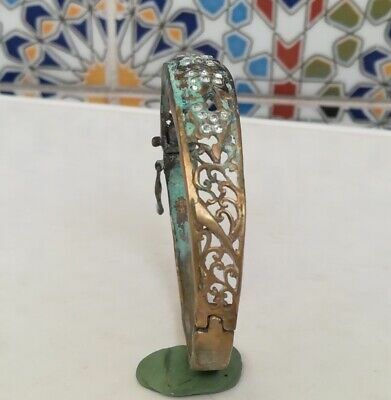 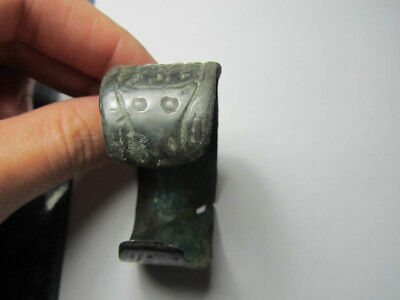 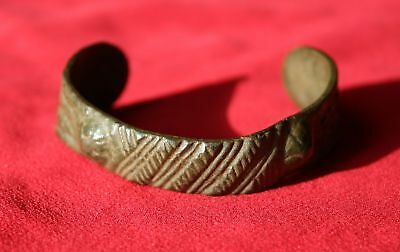 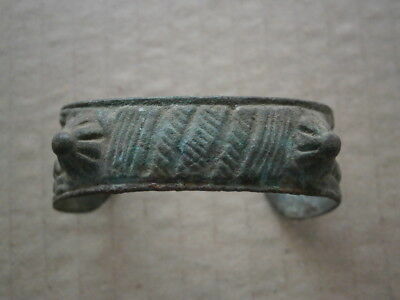 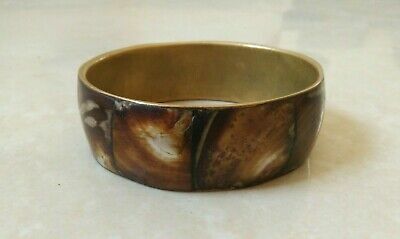 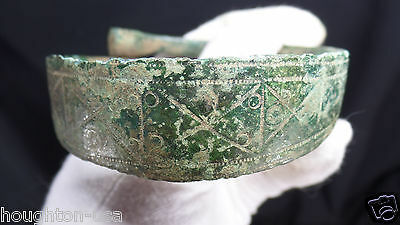 Ancient bronze bracelet. 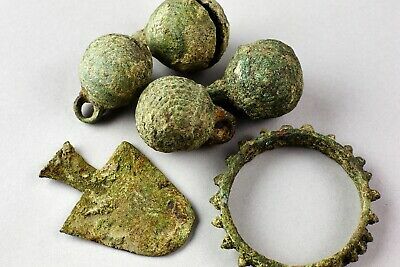 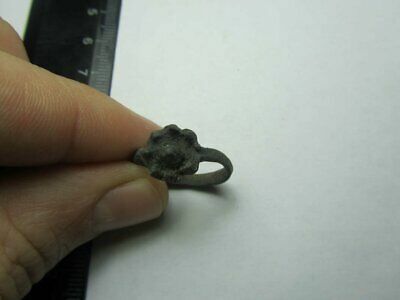 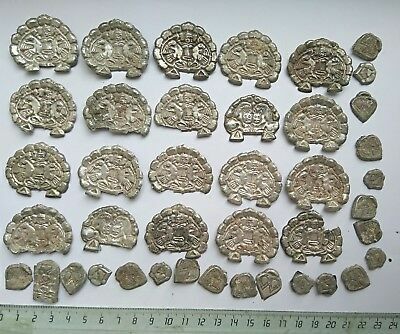 100% original Metal detector finds. 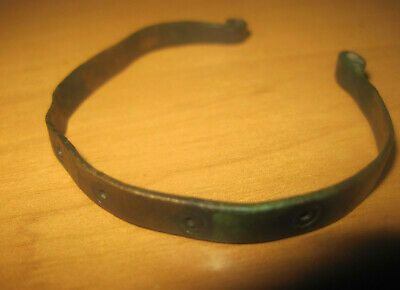 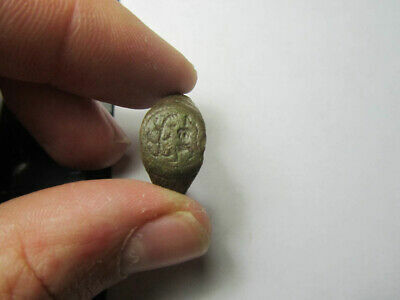 Bronze age. 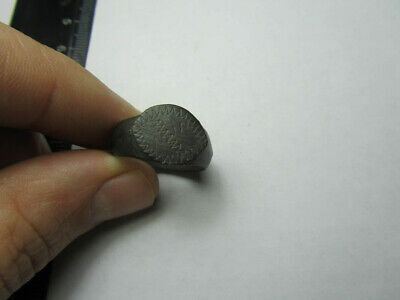 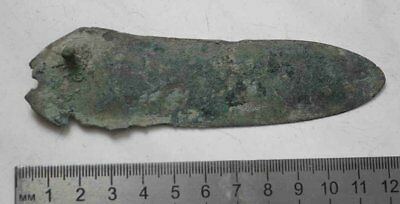 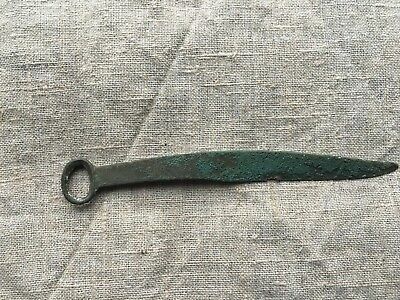 Bronze knife 100% original Metal detector finds. 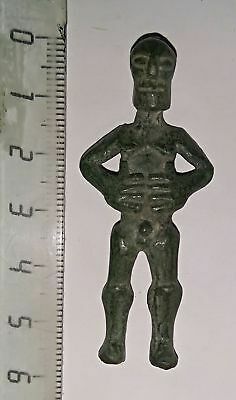 Bronze age. 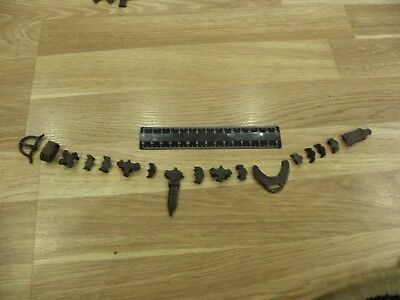 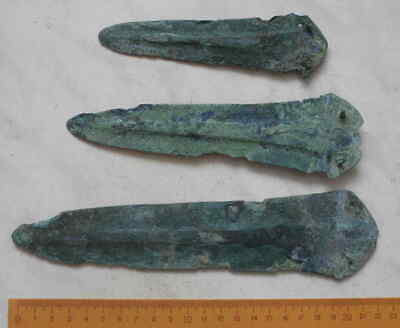 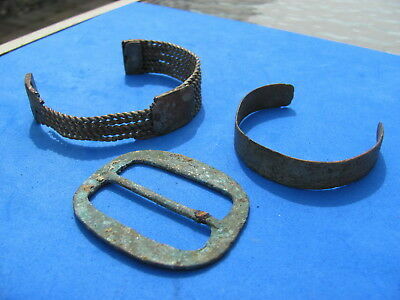 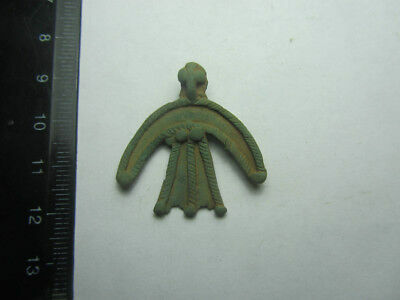 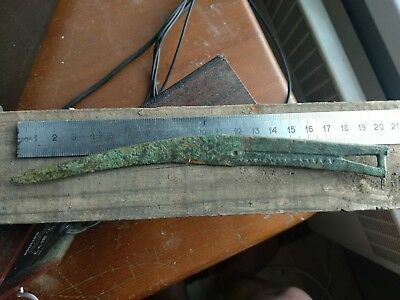 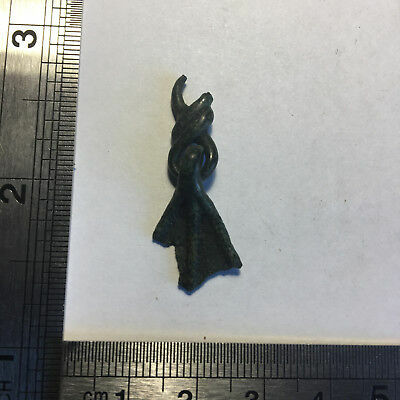 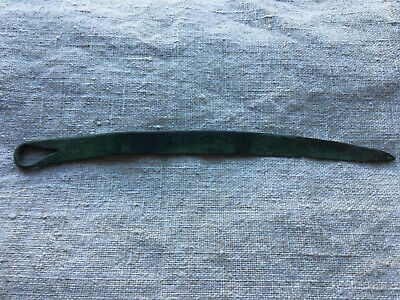 Bronze sword 100% original Metal detector finds. 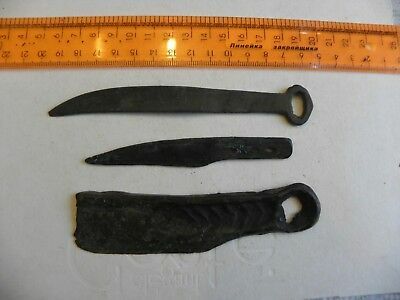 Tagar knives.Bronze knife 100% original Metal detector finds. 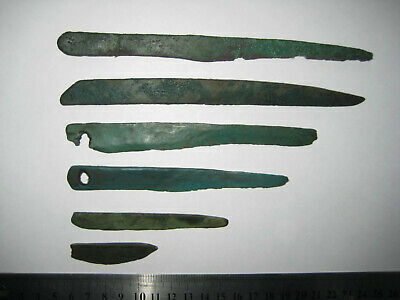 A collection of knives of the Bronze age 100% original Metal detector finds. 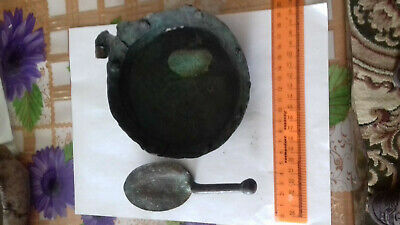 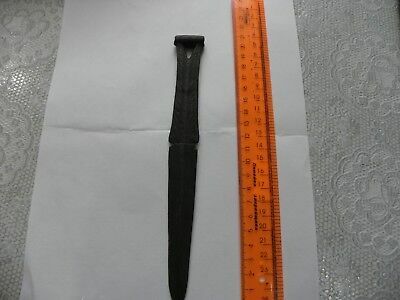 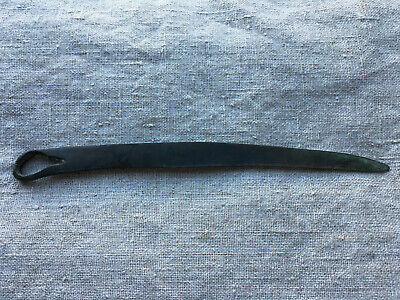 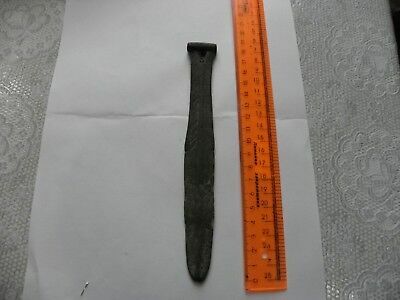 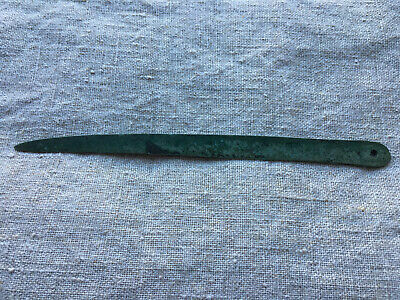 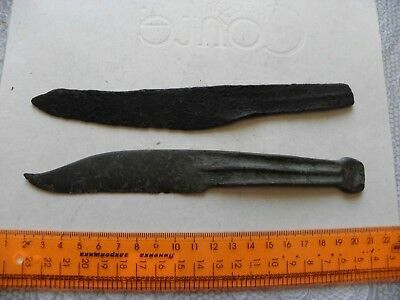 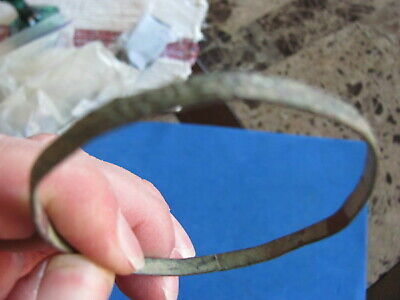 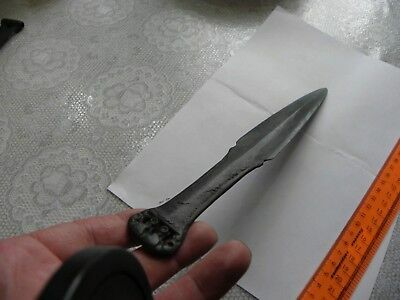 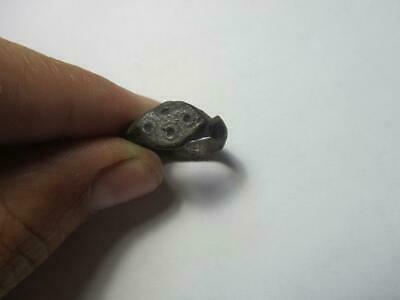 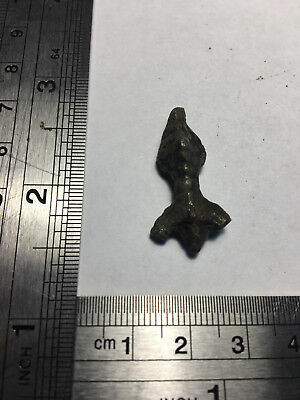 Bronze age.Andronov culture Bronze knife 100% original Metal detector finds. 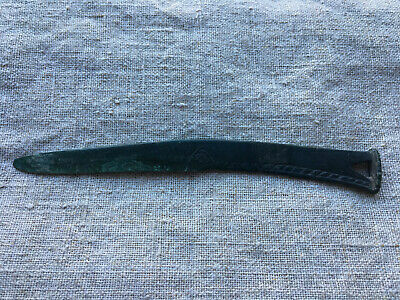 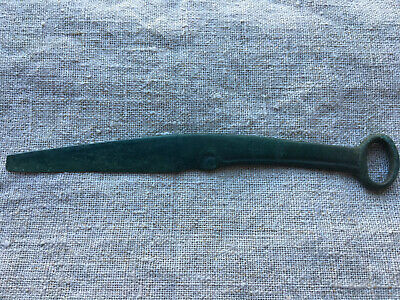 Bronze knife.Tagar knives Rare form 100% original Metal detector finds. 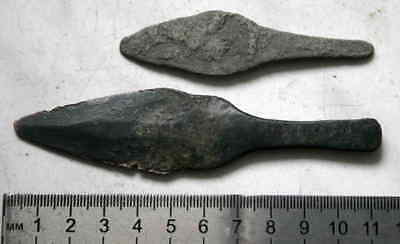 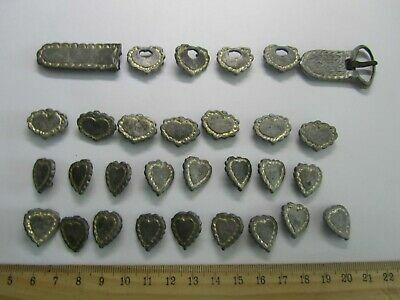 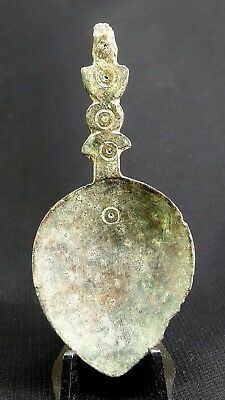 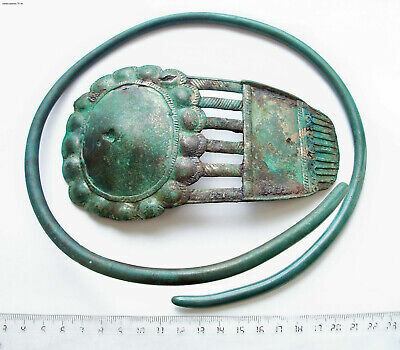 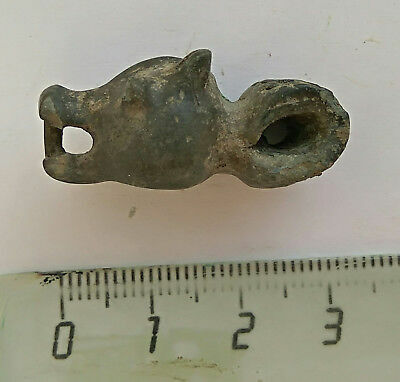 Tagar knives.Bronze knife *smile of a wolf* 100% original Metal detector finds.